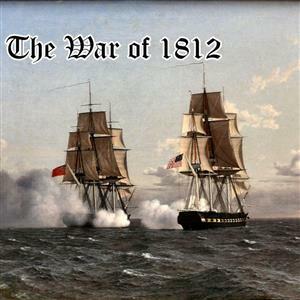 A podcast all about the war of 1812 and the legacy of it. 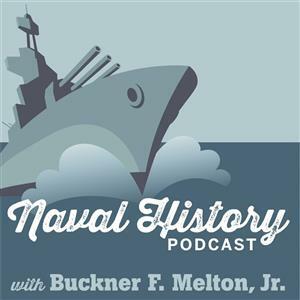 A podcast devoted to naval and maritime history, strategy, and tactics. Brought to you by historian and author Buckner F. Melton, Jr.